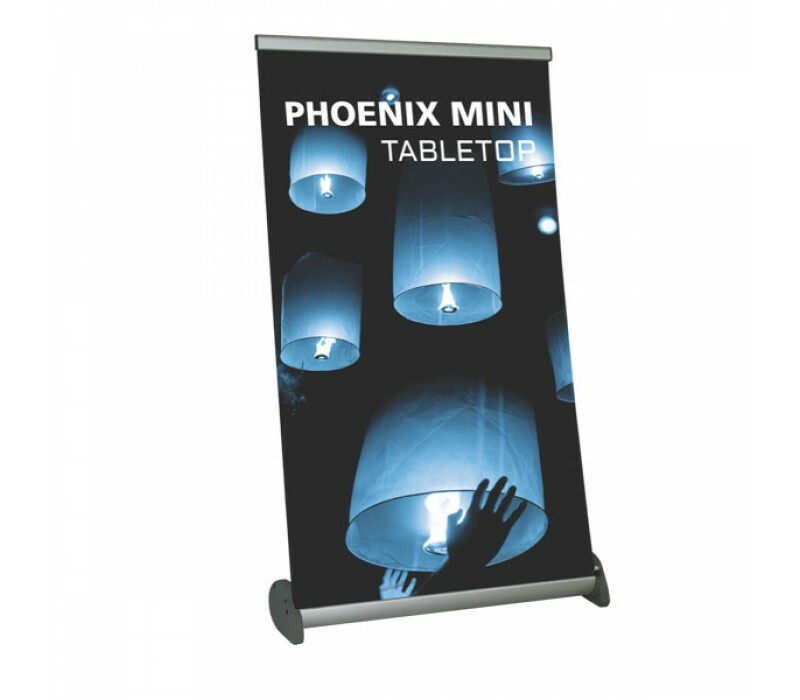 The Phoenix Mini is an affordable retractable tabletop banner stand that features a silver base and sleek dark gray end caps. With two graphic height options - 15.75"h and 31.5"h - it is the perfect height for a tabletop display. 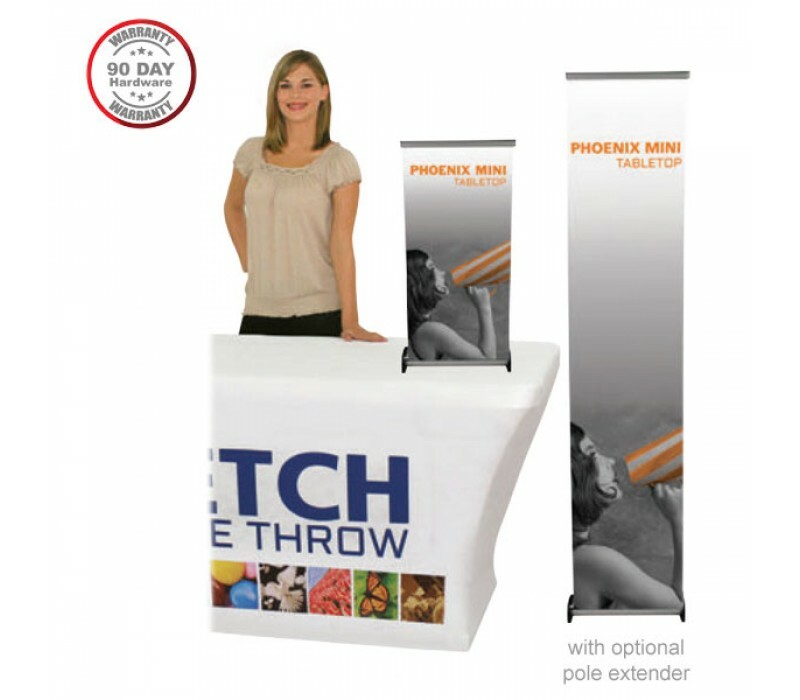 It is the perfect banner stand to maximize real estate in an exhibit. 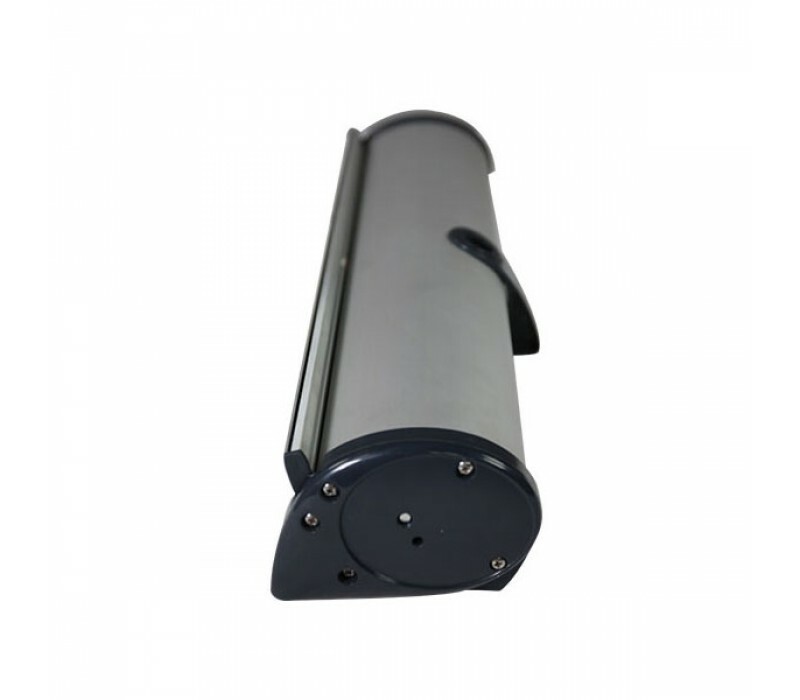 Economy range of retractable banner stands incorporate basic features, functionality and reliability. 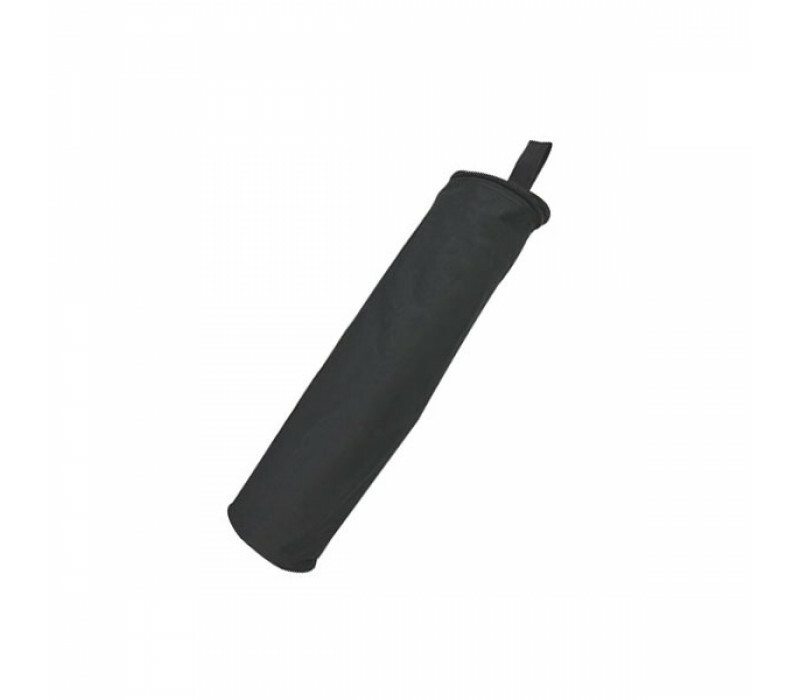 A basic carry bag and a 90 day hardware warranty are included. 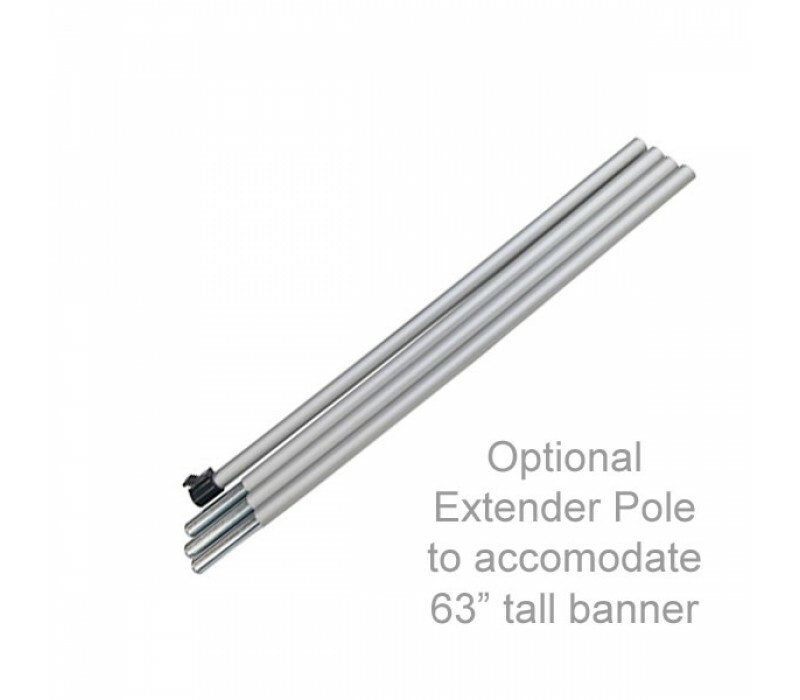 Graphic Material High resolution digital UV print onto premium super smooth non-glare block-out vinyl banner material designed for retractable banner stands to resist edge curling and tearing.